Hemokinesis is the ability to manipulate blood. This power goes by many different names such as blood bending, blood control and hematokinesis. A wielder of this power will have the ability to manipulate and control blood; whether it be from oneself, other people and/or a variety of different blood sources. This can include blood banks, hospitals, etc. 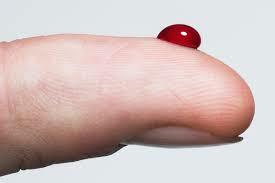 This power can be linked to hydrokinesis; this is because blood has a huge amount of water in it. With these two powers linked (hemokinesis and hydrokinesis), it makes both of the powers all the more interesting and incredible to learn. There are heaps of living things on this planet, not all of them contain blood but a fair amount does. Both humans and animals alike have blood inside of them. That is why hemokinesis is an incredible power to master. Blood is all around us, we just can’t see it. 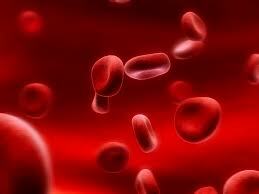 Every single human on this planet has blood inside of them, running through their body. This power, as with all other powers, provides a wielder with a variety of uses. There are not many day to day uses associated with hemokinesis. One of the uses may be if you worked as a doctor or a nurse and a patient was rapidly bleeding; by using this power, a wielder would be able to control or stop the bleeding. This would be useful as it would help to make a procedure easier or makes it easier to clean up. Another use for this power could be to change the flow of your blood or someone else’s blood. This could be useful if yours or another persons blood is not flowing fast enough through the body; or if the flow is not getting to the vital organs, a wielder will have the power to change the flow to the standard and direction of their choosing. As with all other powers, there are strengths and limitations that apply. With this particular power, there are quite a few strengths that need to be taken into consideration when mastering hemokinesis. The first strength is the power to stop someone or somethings blood flow. This can be extremely harmful to a person or thing. With stopping blood flow, also comes speeding up or manipulating blood flow in general. Speeding up blood flow can be very harmful to a body and to the vital organs which is why only expert wielders should perform it. A wielder has the capacity to manipulate bodies as the body is full of blood and has an effect on everything we are capable to do. To be able to pull off such a thing using hemokinesis takes a lot of time and practice to be able to do and should only be attempted by strong wielders. Although this seems like an incredible thing to be able to do, it is advised not to manipulate a body as it is dangerous and can cause serious damaged to the blood and body of the subject. Now that we have outlined the strengths of this power, let’s talk about the limitations. 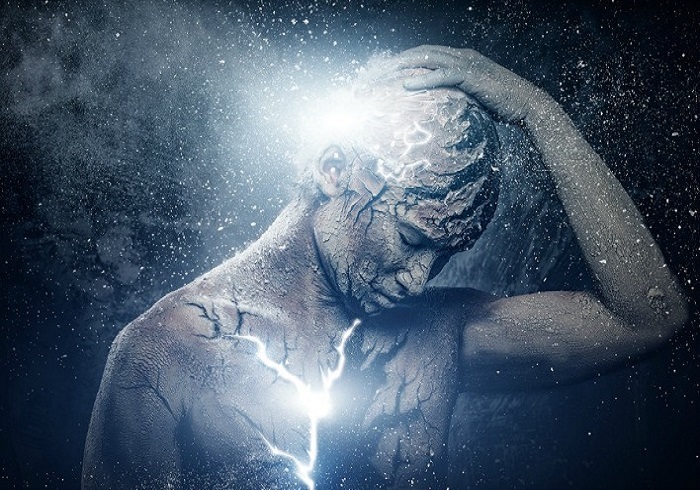 With all powers there are limitations, so don’t let that deter you from experiencing this incredible power. The first limitation, and the most important one is range. To fully be able to manipulate blood a wielder must be within a close proximity to the subject because if too far away the power will not be as effective or will not work all together. A wielder can not create blood as that is not a part of hemokinesis. The blood has to be existent for a wielder to use their power on it. The last limitation is only real blood can be manipulated. A wielder can not manipulate fake blood as it does not carry the components that real blood holds. To top it all off, hemokinesis is an incredible power to wield as it holds so much potential. How cool would it be to have the ability to manipulate blood? Whether it’s for good or bad or for career or life purposes; it is still an incredibly handy and great power to be able to wield.